Now we are able to design our UI thread separated control inline our main Xaml and also any FrameworkTemplates that are defined within. I actually prefer this method since it reduces an unnecessary ContentPresenter from being created and allows for more seamless TemplateBinding with the parent and Triggering. In this series I want to express some of the knowledge I gained in WPF over the years when tackling unique situations. For today’s post though I would like to discuss something that was created quite recently after a brief discussion with coworkers about multi UI threaded controls. I always knew how to create a window on a separate UI thread, but what if you wanted a control to be part of a main window, yet have its own dispatcher message pump? Here we start by simply creating a new thread which will host our new Window. Inside the thread we create a window and make sure the Dispatcher (which will get automatically created on demand for this thread when accessed) starts the message pump. We also handle shutting down the message pump on the window’s Closed event. At the end we set the thread’s ApartmentState to be single-threaded apartment (STA) rather than multithreaded partment (MTA) since WPF UI threads cannot be multithreaded. Once we start the thread we can see our new window now runs on its own UI thread. // now be used to visually compose the scene. The main caveat with this method is that you are unable to interact with the control, which is fine for the purpose I want for this control. But even though I was able to create a control independent of the UI I still had issues positioning the thread separated control in relation to my main window. // should be part of. // Wait for the worker thread to spin up and create the VisualTarget. // calling thread, so that it can continue without waiting for us. 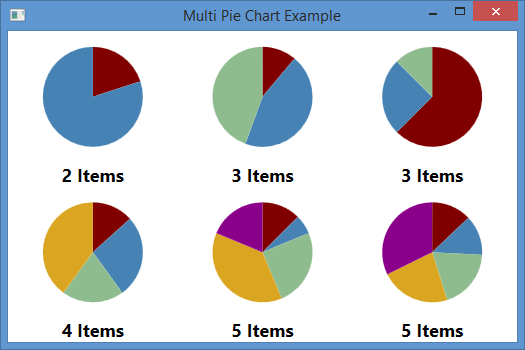 // processing loop for WPF. As you can see I am treating our main parent control mostly like a panel where I either fill out the space given or take the max size of either my Child element or the size of the element on the separate thread. The convenience of having this as an option seemed to outweigh trying to avoid reflection. Especially since it is much more intuitive to define your styles anywhere in XAML, not just UI independent resource dictionaries. Now how could we use this type of control in our application? 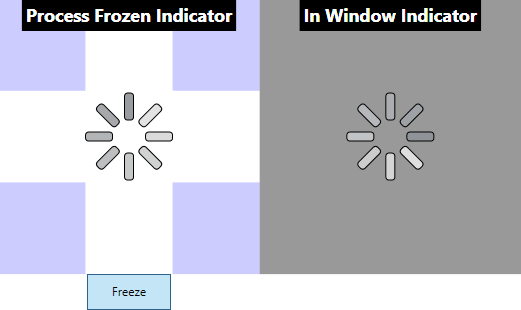 One scenario could be a case where you want to display a busy cursor if the window happens to freeze. Although it is quite a bad practice for your application to ever freeze. Usually this problem can be circumvented by offloading certain functionality onto a separate, non-UI thread. But sometimes you are left without a choice in the matter. For instance, say you are using a third party control that has become an integral part of your application and suddenly adding new, large amount of data causes the control to inefficiently load all its components on the UI thread. You may not have access to the controls source code or do not have time to replace the control. It would be a much better user experience to at least display something to the user to let it know some form of action is still happening rather than staring at a frozen screen. This is where our FrozenProcessControl comes into play. Overall, this is quite a useful control, but the major caveat to using this is there is no ability to accept user input. Other than that this could easily help offload the build time for certain, display-only controls. 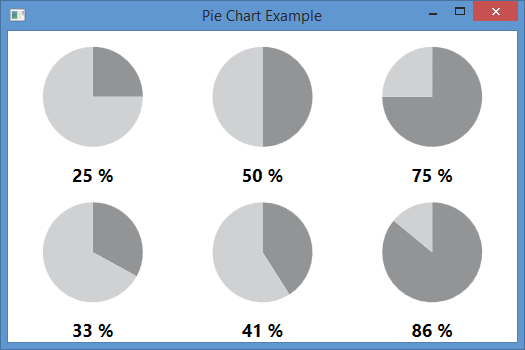 Over the years I have been presented with many different situations while programming in WPF, which required a certain Control or class to be created to accommodate. Given all the various solutions I created throughout the years I thought it might be helpful to someone else. During this ongoing series I am going to post some of the more useful classes I have made in the past. My CreatePathGeometry method creates both the inner and outer pie slices using a starting point, the point where the arc will end, and a boolean for ArcSegment to determine how the arc should get drawn if greater than 180 degrees. Although I did not get as much use for this class as I would have preferred, developing this helped me gain experience in manipulating geometry objects, which does not happen often enough. 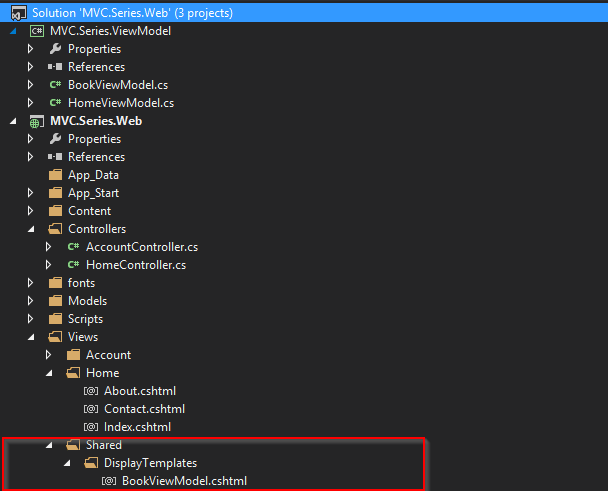 In my first MVC series post, I discussed how to dynamically add items to a container using an MVC controller. Afterwards, I went through the process of unit testing the AccountController. The main purpose of this series was to explain some troublesome hiccups I ran into considering I did not come from a web development background. In this post I want to highlight a few of the minor issues while developing in MVC. One of them is not even related to MVC specifically, but it still caused enough of a headache that hopefully someone reading this can be spared the confusion. Mocking out the HttpContext would provide better unit testing standards, but my minimalist personality found this solution too good to pass for the time being. After updating my project to use Unity, I decided to take better advantage of the dependency injection design pattern by making the DbContext a singleton to prevent having to constantly re-initialize the connection to our Azure database. Early on after this change it became apparent our website was very inconsistent when trying to write to the database. Since many changes were occurring during this time, I did not immediately presume the DbContext as a singleton was the cause until I ran into this post. So it seems I could still gain a performance boost by only creating the DbContext once per thread call, but how could I do this implementation using dependency injection? “Fortunately”, a new version of Unity provides a LifetimeManager catered specifically to this called PerRequestLifetimeManager. This solution dramatically reduced my refactoring costs to close to zero, which was very desirable at this point in the project where time constraints were becoming out of reach. Later, I did a more thorough research into DbContext and you will notice this is why I put ‘Fortunately’ in quotes. As this MSDN post mentions, PerRequestLifetimeManager is bad practice to use when dealing with the DbContext. The reason is because it can lead to hard to track bugs and goes against the MVC principle of registering objects with Unity that will remain stateless. Although our application never ran into issues after implementing this LifetimeManager, in the future it is best to simply create and destroy the DbContext every time. 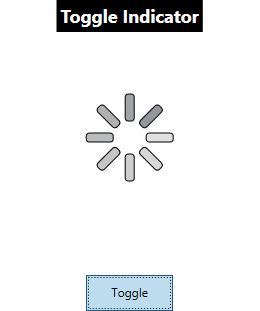 This last problem is not so much an MVC issue, but a cross browser bug. And it is not so much a bug as it is more of understanding there are different specifications for each browser. As I mentioned in my post for creating Dynamic Items, I was using ajax calls to dynamically modify the DOM of a container. Throughout the project though we would intermittently hear bugs when attempting to add an item and trying to save. Each time the bug would re-occur, I would view the problem area, look stupefied at the cause of the issue, check in a fix, and the problem would go away, only to show up again a week later. What was going on here? Especially since the files in this area had been untouched for weeks! One line of code solved weeks of headache Although any fairly seasoned web developer would probably speculate the browser being at fault, as someone who only ever has to deal with one set of specifications (.NET/WCF/EF/WPF/SQL) our team and I were not use to meticulously testing each new feature on every available browser. This meant although someone would find the bug in IE, but in retesting they may have coincidentally retested the feature in Chrome. Or, even worse, republishing the test caused the caching to reset so retesting the feature would get the pass the first time, but would not realize how broken it was until days later. All this means is we need to have a different method for testing web projects and to continue our understanding of how web development can act. Working in MVC has been a great learning experience and helped continue my growth in developing in web. Despite my complaints and the hair-splitting, alcohol consuming problems I do enjoy the breadth and stability MVC provides to the web world. I will continue my progress in the realms of web development and hope these small roadblocks will become less frequent, at the very least for my sanity’s sake. In my first post of the series, I explained the perils and pitfalls that I had to overcome with dynamically adding items. One of the next problem I ran into was dealing with unit testing the AccountController. More specifically, attempting to represent the UserManager class. Since unit testing is a fundamental necessity for any server project, testing the controller was a necessity. Now when we run our application we no longer have to worry about the HttpContext, but still there is another NullReferenceException being thrown. This time it is from the call to ‘GetOwinContext’. At this point, attempting to mock out all of HttpContext’s features seems like a never ending road. All we really want is the ability to use UserManager’s feature to register a user. In order for us to do that we will need to mock out the IAuthenticationManager. This is no easy feat considering how well embedded the UserManager is within the AccountController. Fortunately, a post mentioned here mentions the right direction for substituting the ApplicationUserManager. Now we can effectively test our AccountController’s logic. It’s unfortunate this process was anything but straight forward, but at least we are able to have better unit test code coverage over our project. But when I go to create one new Book and post back, I actually end up receiving 4 items in my ‘NewBooks’ collection. How did this even happen? So, our parent dynamic item is being bounded to a collection called ‘NewBooks’, but the PublisherViewViewModel has its own collection of items called ‘Books’. Our Substring method needs to be a little bit smarter by replacing ‘IndexOf’ with ‘LastIndexOf’. And with that, we will no longer have issues with sub collection binding. This is as far as I took with dynamically adding items in MVC, but at some point it would be nice to be able to add dynamic items to a dynamic item (i.e., instead of pre-populating our Characters collection, we let the user add as many as they need). Perhaps another day I will delve into this. And we included a CharacterViewModel editor template that only includes the ability to insert first and last name. But when you attempt to add a book with a characters we run into the same problem originally where the new Characters are not binding correctly. The reason this exists is because our HtmlHelper is not able to uniquely identify sub items inside a recently dynamically added item. Makes sense? Now our character items will get posted back onto our dynamic item. 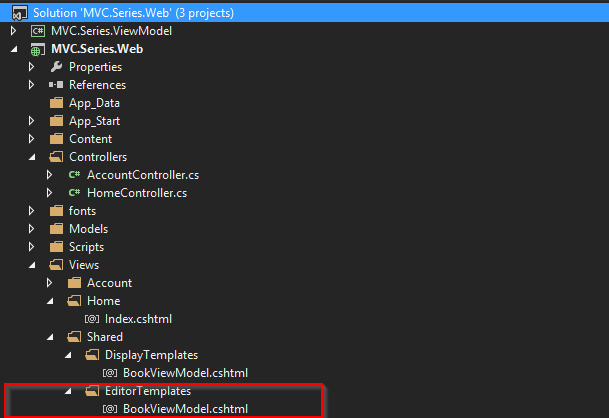 Recently, I have been exposed to working on a project using ASP.NET MVC 5. My experience working with MVC for the first time was overall positive, but it did run into quite a few hair pulling scenarios. My background up to this point primarily dealt with C# WPF applications, but with a little bit of web development on the side. In this series, I will discuss some of the major issues that led to many sleepless nights working on this project. And although these scenarios may not seem to be the most difficult to an experienced MVC developer, these are the problems that caused major hiccups to a first timer like myself. But how do we add content on the fly? Given I did not want to update the view in two places, I managed to find a solution that managed to do all of the above, linked here. And now we can dynamically add items on button click! The user is able to add as many books as they want, click submit, and the collection of books will get received on HttpPost. But, when we put a break post on our post method, the NewBooks collection comes back as empty. Why is this happening? Well the reason is because MVC can only bind back a collection of items if it can uniquely identify each one. This article actually describes how you can get a collection of items to bind appropriately on post back, linked here. And with that we can now dynamically add items and they will uniquely get posted back onto the server. Currently, developing mobile applications is one of the most popular environments to program. So, I decided to go ahead and take a step back into the world of Java to create an Android app. I went ahead and decided to give Google’s IDE, Android Studio, a try during this process. The IDE, which is based on IntelliJ IDEA, is still in early access preview though, but already looks quite promising. To get started I went ahead and downloaded the Android Studio. As a preface, Android Studio requires at least JDK 6 installed before beginning. The entire installation process may take a while if the JDK needs to be installed first. Also, I would highly recommend downloading Genymotion as an Android Emulator replacement since the one on Android Studio is extremely slow. As for learning how to develop an Android application, the tutorial on Android’s site works quite well located here. 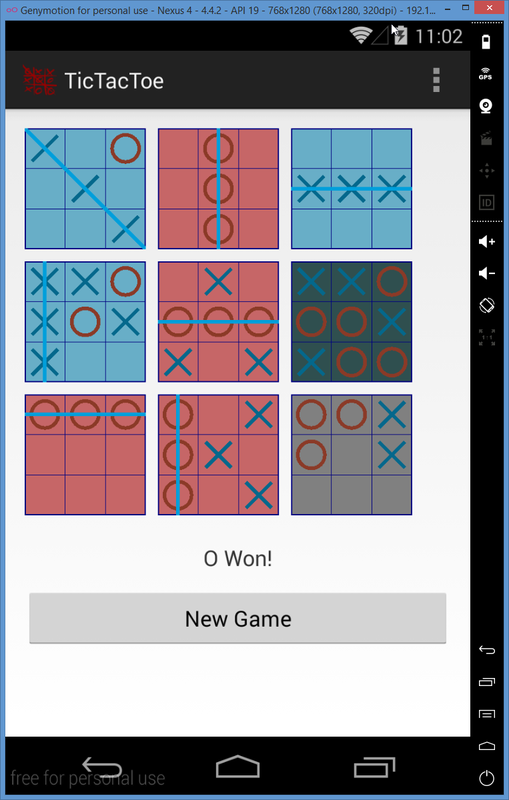 So, during this project I decided to port my coworkers TicTacToe concept into Android. 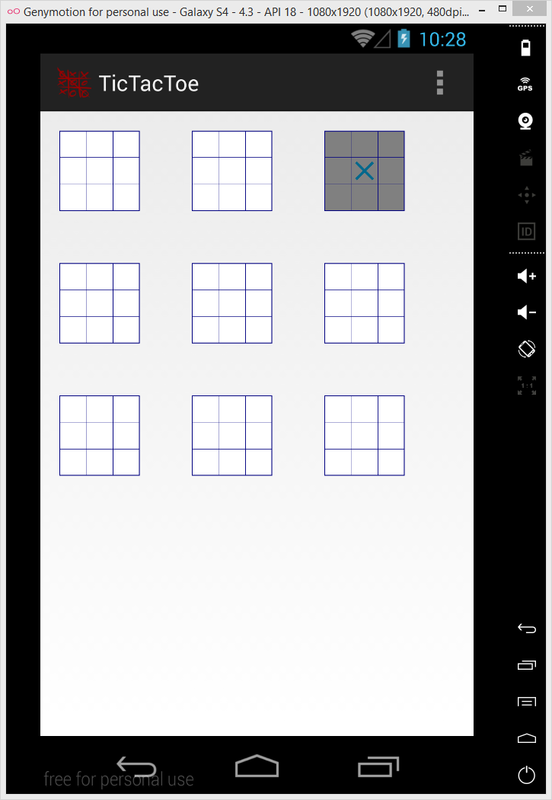 The game is similar to regular TicTacToe, except the game is expanded into a 3×3 grid of TicTacToe games. Each individual game that is won is considered a marker for the overall game. There is also a bit of strategy that was added to force the player to consider where their next move should. 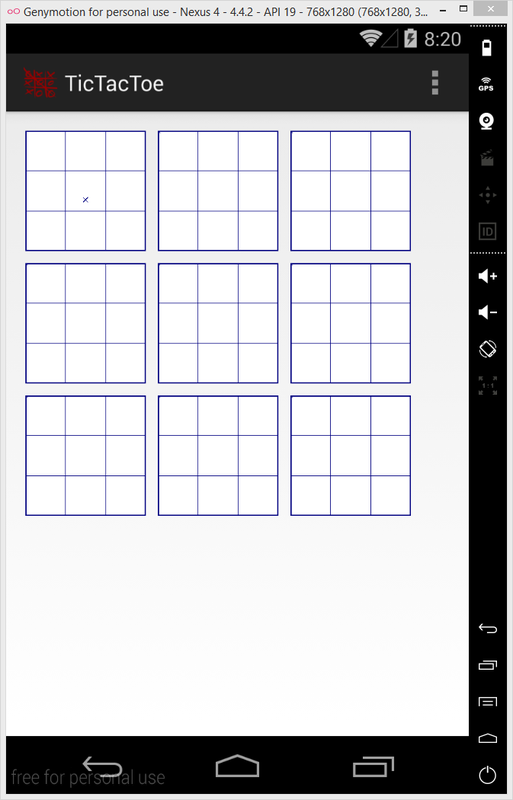 Needless to say, it is quite an interesting take on TicTacToe and I encourage you to try it. Since I am coming from a C#/WPF world I am going to bring over some of the concepts of MVVM into this architecture. If you are not familiar with MVVM it is simply a way to decouple business logic from the UI. This way the UI can change however it needs to while keeping the main logic the same. To get started, open up Android studio and create a new project. When created you can see there is already a pretty verbose folder structure created for a default project. After that we will go back to our manifest file and set the android:icon to our new app icon. Once we compile the app successfully and attempt to run though, the studio brings up the Device Manager to choose an emulator. If you decided to install Genymotion (which I still highly recommend), run it and add a new device to emulate. Once added, select the new device and click play. 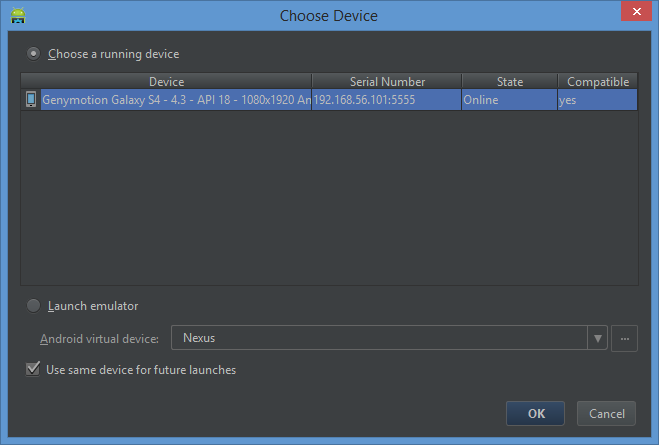 You will see the device represented in a new window and back in Android Studio when you look in the Device Manager you should see your new emulator. Once our view is ready for usage, I went ahead and started implementing the business logic. After setting up the base Model-ViewModel classes I went ahead and tried out my first hit test logic. What happened to the sizes of my boxes? Did the logic change? No. Did I mistype something? No. Maybe restarting will help? No. I tried many different solutions and even recoded much of the design to no avail. Out of frustration I stepped away for a while and came back to find everything was back to normal. Never saw this problem again. Also, I use to update the product periodically as well until one update caused my whole project to fail. Several hours of snooping online pointed me to updating certain gradle files to get my project working again. Needless to say, I ceased doing that for the rest of my development. 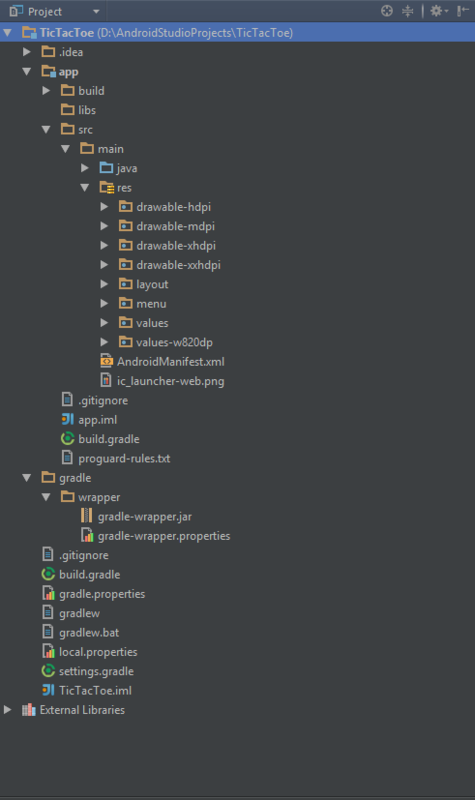 Overall, I enjoyed the development process going back into Java and using Android Studio. I did not take full advantage of what the Android stack has available but I look forward to attempting another project using this IDE. With all these issues, it would be better to assume that if a user could get something wrong then they will, which will result in an application that seems off. Not happy with this path I decided to look into creating text on a path. 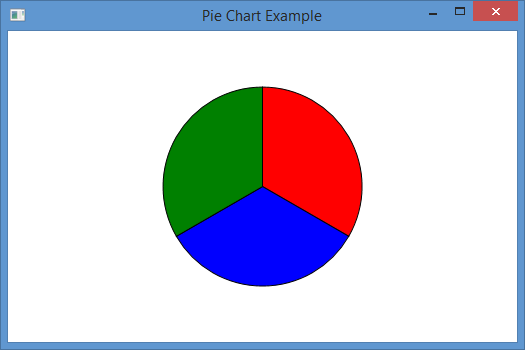 Fortunately, a majority of the work had already been developed by Charles Petzold described in his article Render Text On A Path With WPF. I needed the text to render the same size despite the length of the path, but the current algorithm would require me to resize the path dynamically based on the size of the text. 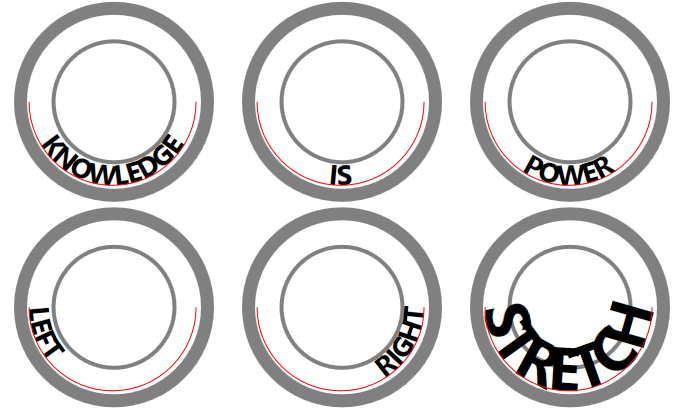 This did not seem reasonable, especially since I would prefer the text to rest on the center of the path. Although I was very satisfied with the results, a change in the scope of our project made this solution obsolete. Just another day in the life of a programmer.